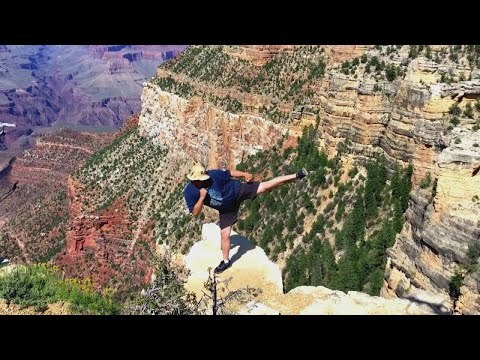 People Falling Into The Grand Canyon? 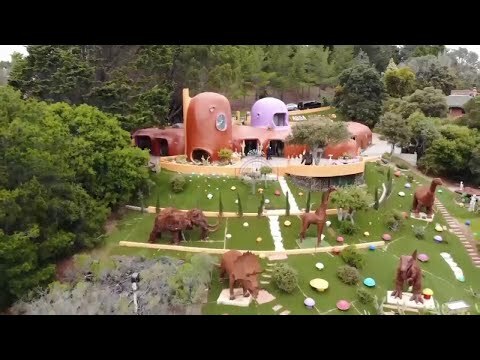 Check Out The Flintstone House! Toni Braxton Talks About Birdman And The Braxton's Tv Show! 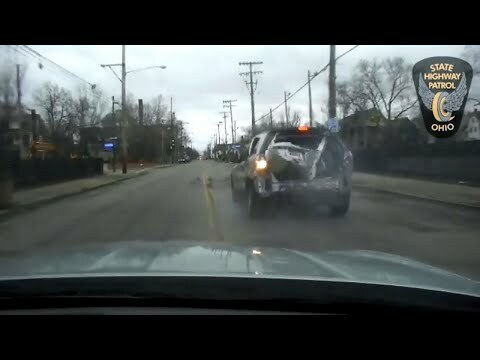 This Lady Said She Was Late For Work? 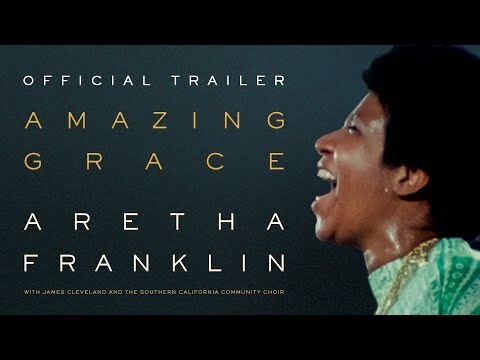 Aretha Franklin Amazing Grace Film Trailer! Here's some spring cleaning tips! 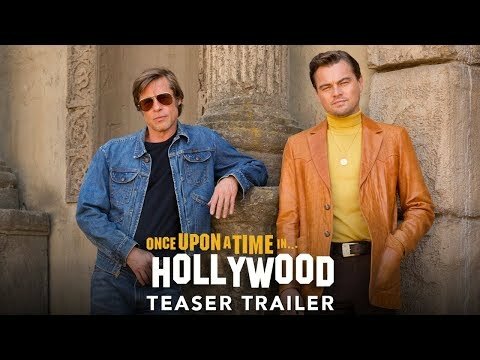 New Quentin Tarantino Film Trailer! 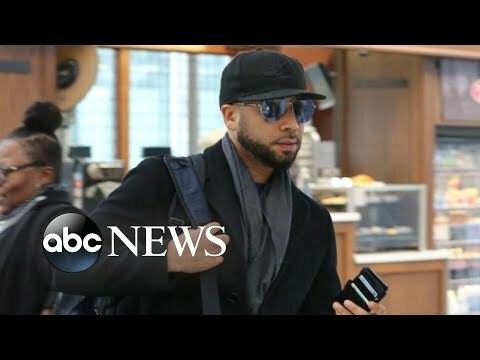 The Dancing Man Gets a Big Surprise! 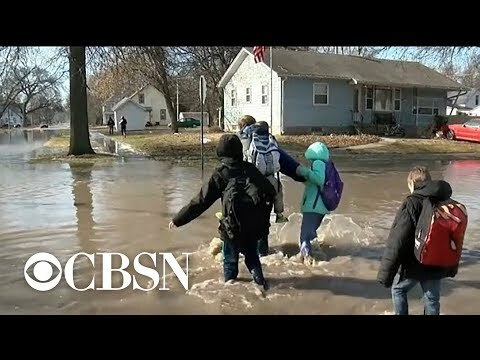 Heavy Flooding In Midwest From Melting Snow! 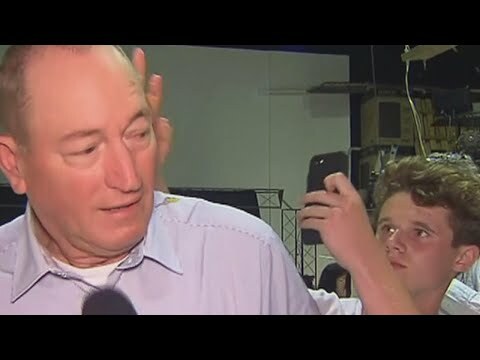 Teen Smashes Egg On Politicians Head!